Lunar Rogue » Radio KSCR selected LR’s video for Big Screen event!! ← Our Music Video Officially Released!! We are so excited to be a part of KSCR’s Music Video Festival at Vista Theatre on Sunset Blvd. in Los Angeles on Saturday, September 20th!! “Lonely” was selected to be shown on the big screen amongst other great videos like “Apocalyze” by Heavy Justice! Woooooo!!!!! 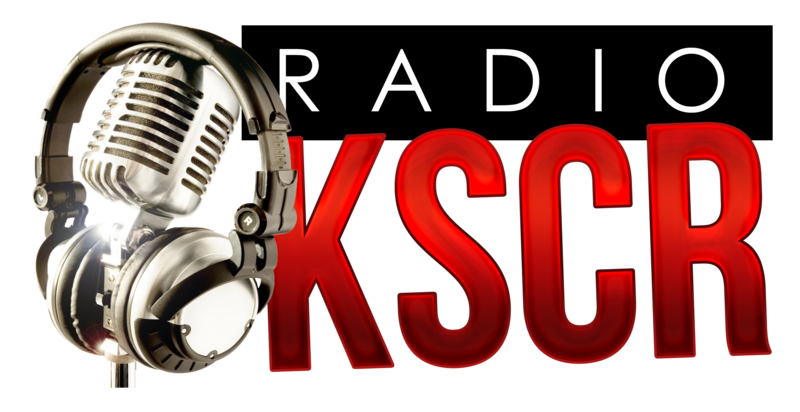 KSCR Radio ROCKS!! Hope to catch a few of you there at the event! It’s going to be AWESOME!!! Get your tickets here or click the link below!